The three Islands of Armona, Culatra and Farol act as a barrier to the sea and on the inland side there are the extensive lagoons forming the nature reserve of Ria Formosa. 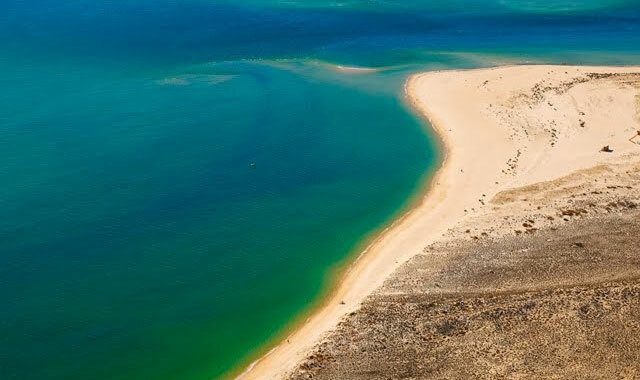 Reaching these beaches can only be done by Ferryboat which leaves from the fishing port of Olhão. The journeys can takes some 30 minutes and leave at about 15 minute intervals during the day – in season each ferry with the destination to one of the three islands. As you can imagine once you arrive at the chosen Island you are going to find yourself as one of the limited number of humans visitors. There is a campsite that will provide support to various water sports. The sand barrier is consistent and very wide, the beach is out of sight and extends to the East until Fuzeta, providing moments of tranquility for those who enjoy walking or have a private boat. The sand banks along the bar delimit delicious natural pools. The beach is located at the western end of the island of Armona, near Barra Grande and the small fishermen village and shellfish gatherers. You must go through the maze of sand and mud of the Ria Formosa to reach the beach. 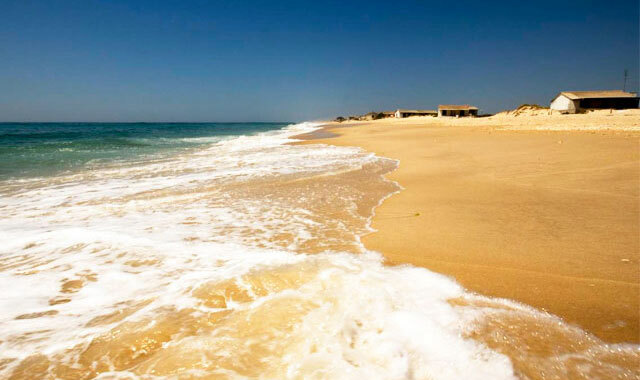 Access: The beach can be reached by boat, with regular services from Faro, Olhão and Fuseta. It has various support facilities (restaurants and toilets) and is supervised during the bathing season. The beach faces South-East.